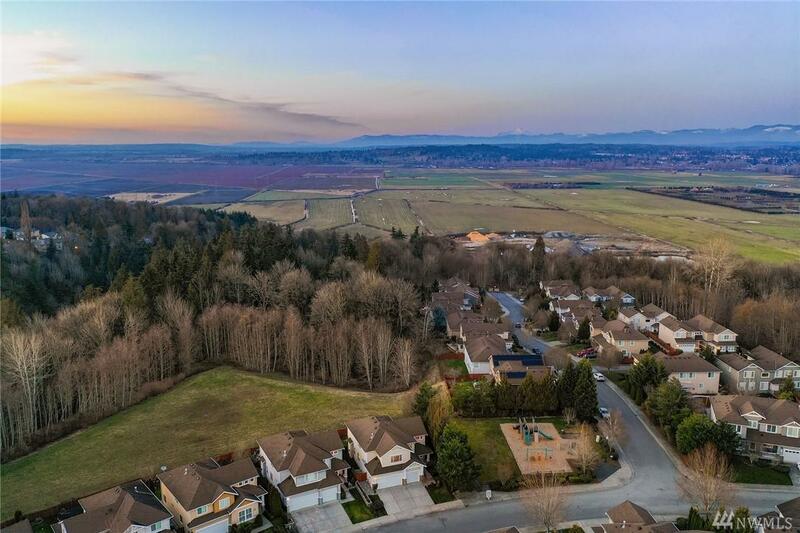 Stunning valley & Mt Baker views, walls of windows, delightful neighbors; are a few of the things that you will love about this meticulously maintained 4bed/2.75 home in sought after Highlands East! 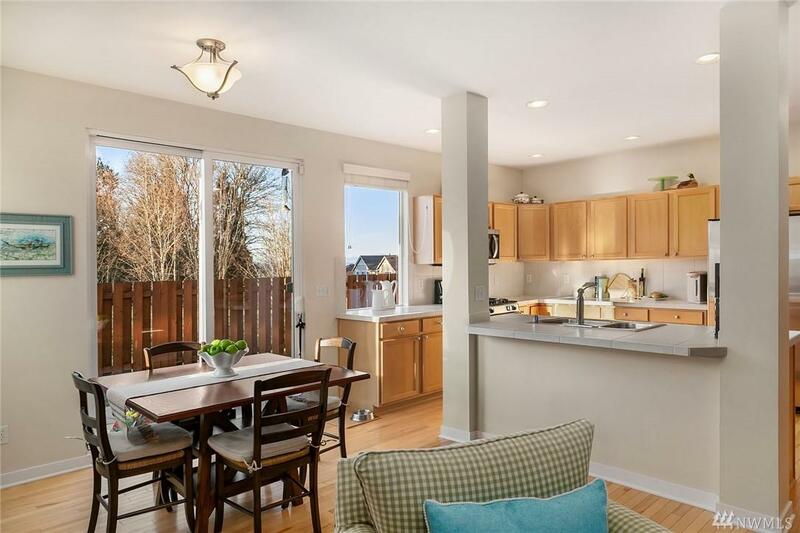 Backing to a lush greenbelt & next to a park, you will be surrounded by greenery & open space; creating privacy, but remaining in the thick of a wonderful, friendly neighborhood that relishes holiday seasons & community events! 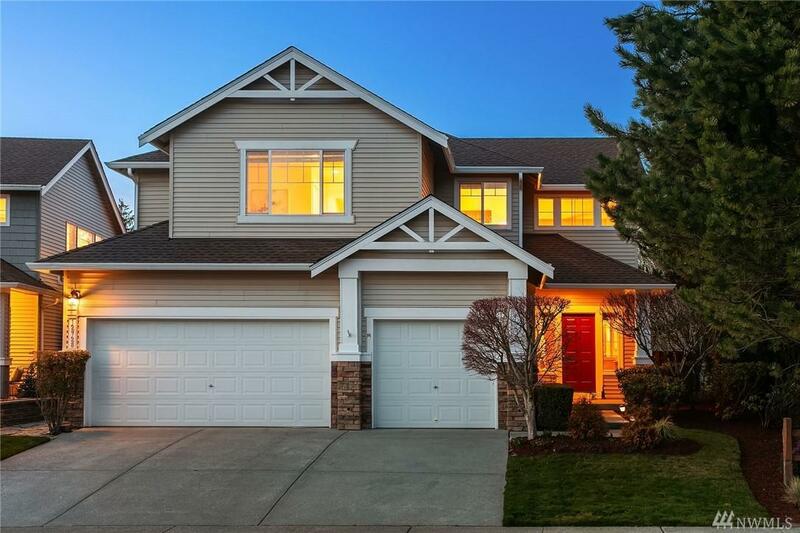 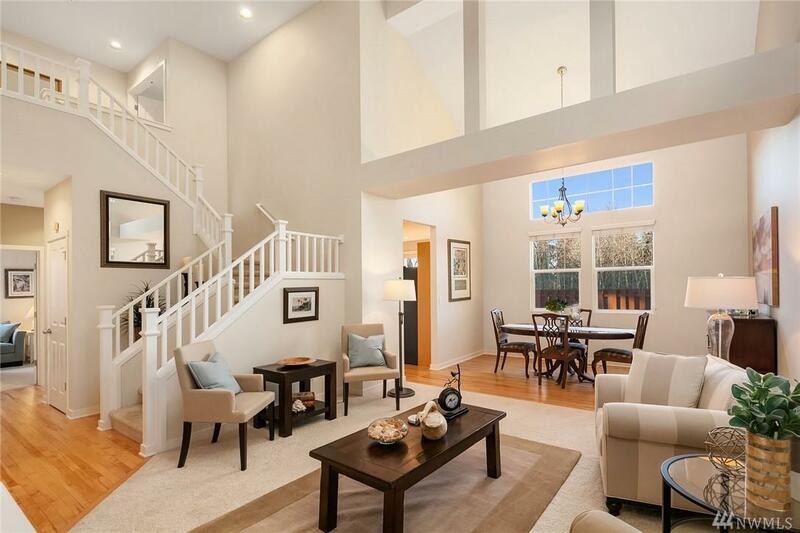 Major NW employers, Paine Field, dining & shopping are only minutes away.